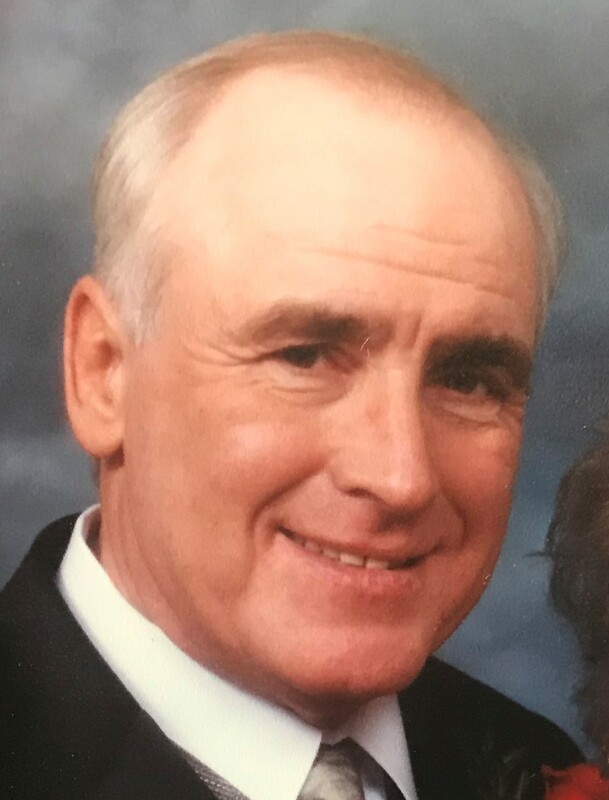 Duane E. Robinson – Morris, age 67, passed away tragically on July 18, 2018 in Griffin, Georgia. He was born on May 13th 1951, the son of Iona Morris and Frederic Robinson;(Step Father Robert “Duke” Morris) in Evansville, Indiana. He was known for being a coal miner as well as a jack of all trades. He is survived by his children, Rebecca Garman, Brooke Arvia, and Ashley Morris. His grandchildren, Alexa Rae Ridgway, Rex Garman, Benjamin and Jake Arvia. His siblings, Dawn Lewis, Jeffrey Robinson, Lori Robinson, Tina Minook, Scott Robinson, and Theresa Yarde. A graveside service will be held at Sunset Memorial on July 26th, at 11 am at the Mausoleum.